We crave adventure, we need to escape the ordinary life. We probably only have one life, so instead of working our a**** off, save money until we are 67 and then go onto adventures with a mobile home just to find out, that we are so used to our comfortable life and on top just too old for sportive adventures, we do it now! And this is exactly what we got. We set out with our mobile home “Ferdi” to search for Powder, epic joy with friends and everything that goes along with it – a rollercoaster of emotions! I used to tighten the bolts by feeling when changing from summer to winter tires. This was the first time I used a torque wrench. Maybe I shouldn’t have used the one from Aldi… Oh well, again what learned. We had a day of involuntary time to get some work done and headed back on the road the next day. It snowed the whole time, things where starting to look really promising on the mountains of the Rätikon area. I hooked up with wePowder college Tobias Grünenfelder and shredded some extremely fluffy and cold powder. Two days of hospital, x-rays and MRT we knew that her skiing days where over – at least for the next 6 weeks… buffff – down we are again…Luckily her cruciate ligament was only partly torn, she could walk out of the hospital by her own. But this will need some attention. Although not nearly as heart breaking as Mareen bad luck, I had a broken ski boot – yes, on the same day as her injury… aaaahhhh!!! What’s happening here?! In the same city the doctors diagnosed Mareen, I found a really well equipped sports gear shop Sportler Alpin in Bludenz who brought life to my ski boot (no x-ray or MRT necessary) and send me out walking like a skier again. Thanks again! Deciding to need a real holiday from our adventures, we searched for something warm, relaxing, safe and without prospect of big misfortunes to lick our wounds and fill up our energy tanks. 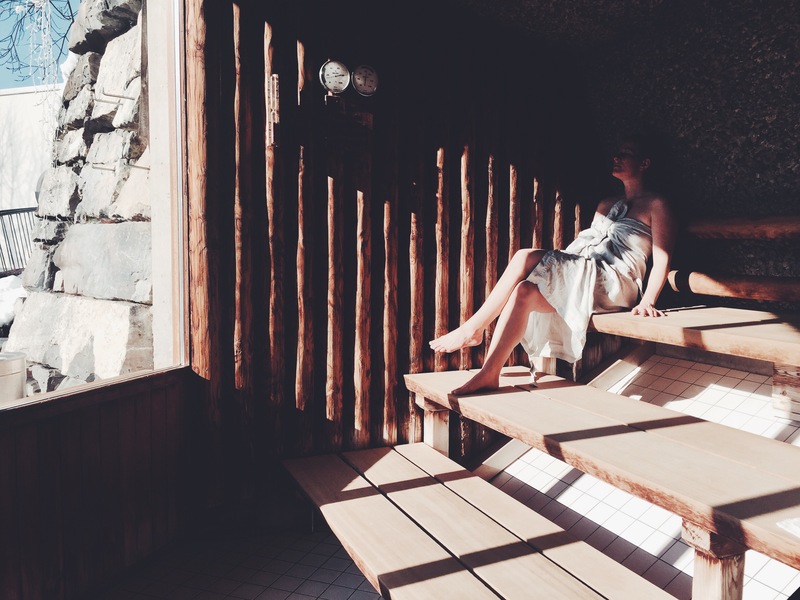 The perfect solution: The VALBLU SPA in Bludenz! Mareen now has some work to do in Hamburg and Düsseldorf.